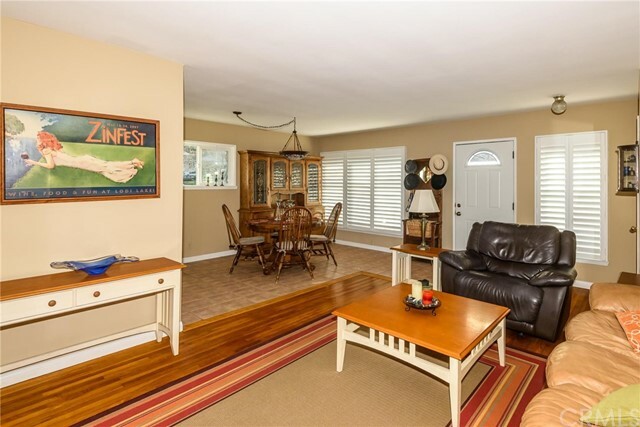 Absolute charming Southwood home! 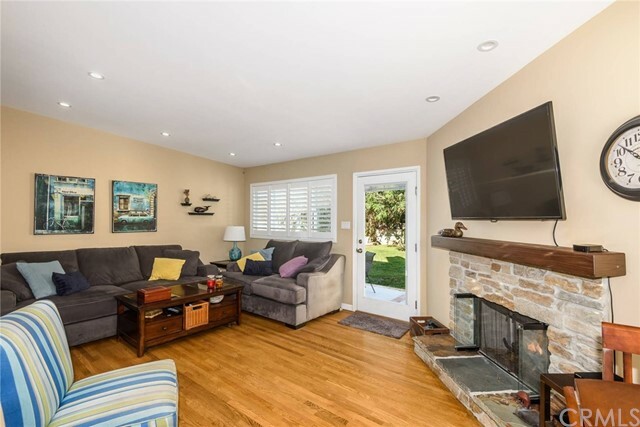 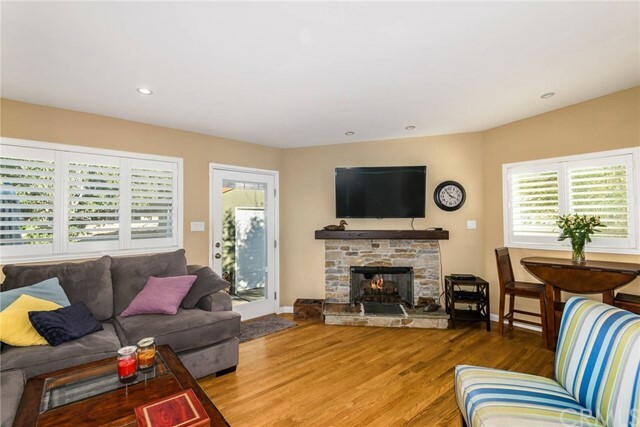 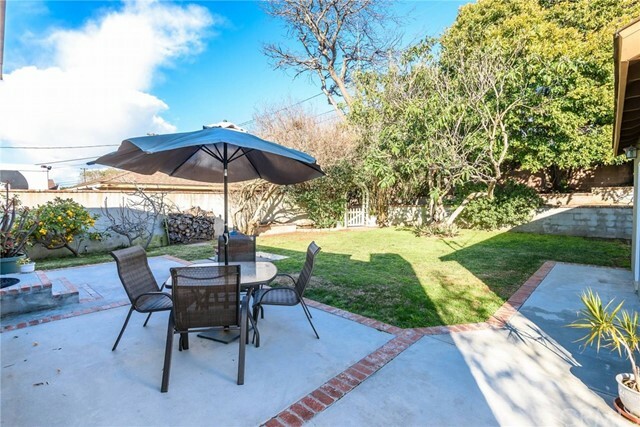 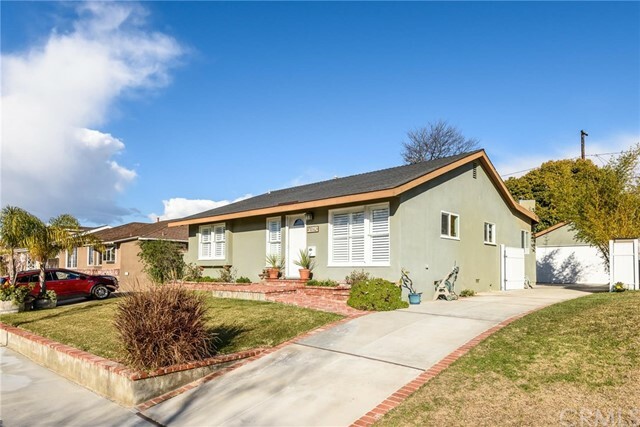 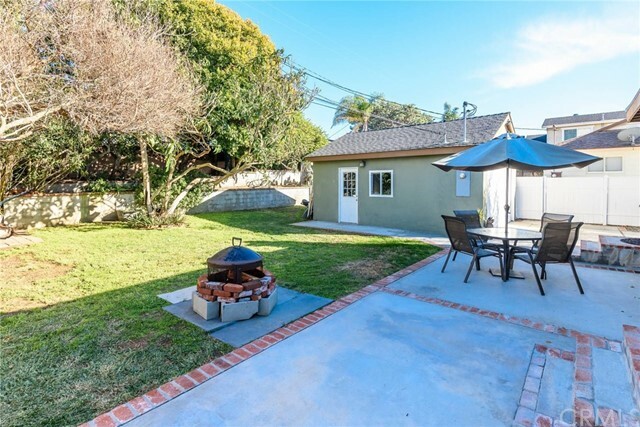 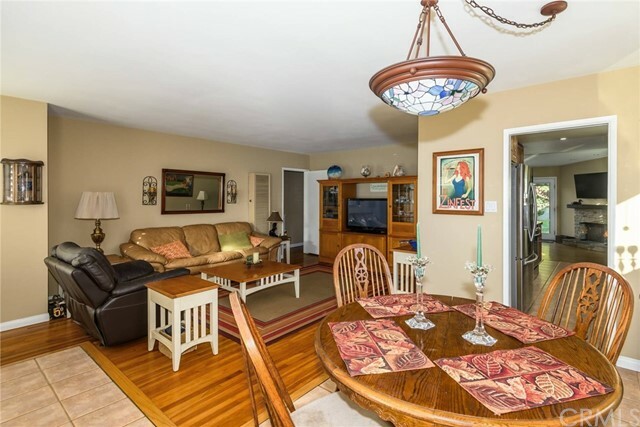 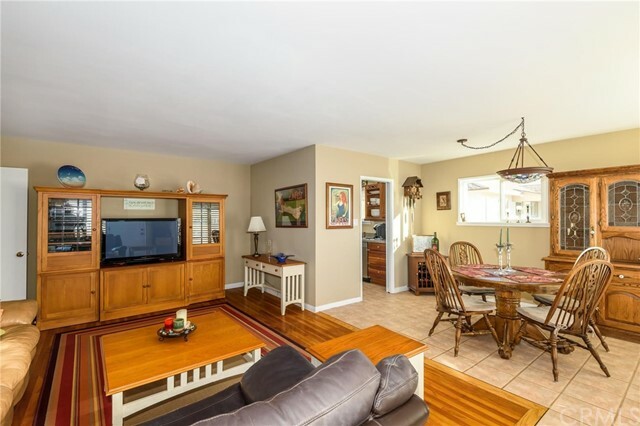 Beautifully updated and well maintained, this home has been added onto with a wonderful family room (fully permitted). 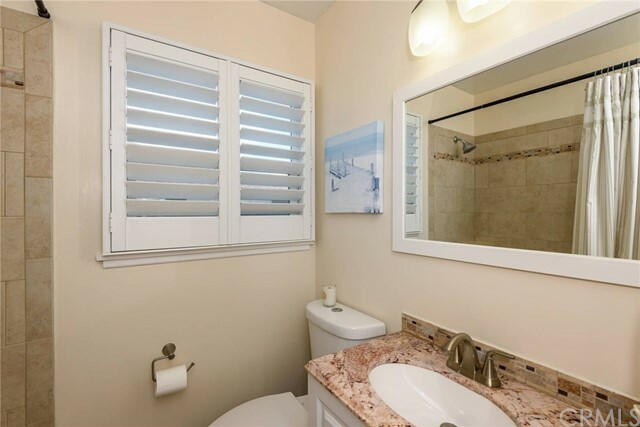 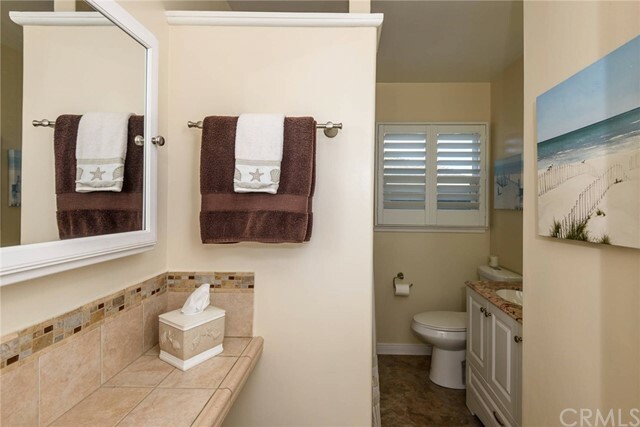 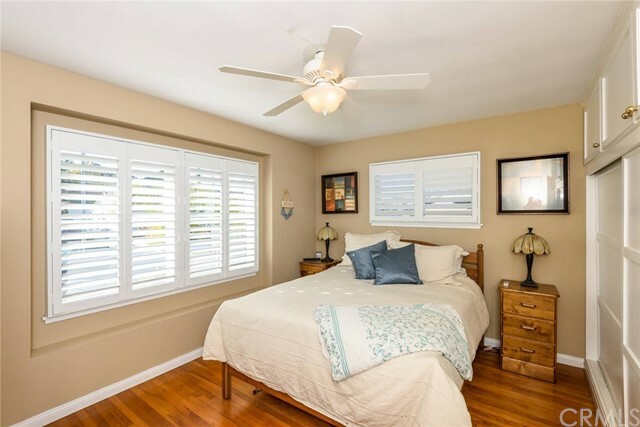 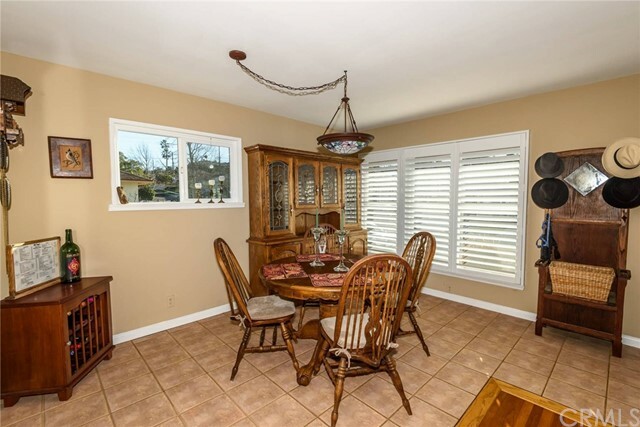 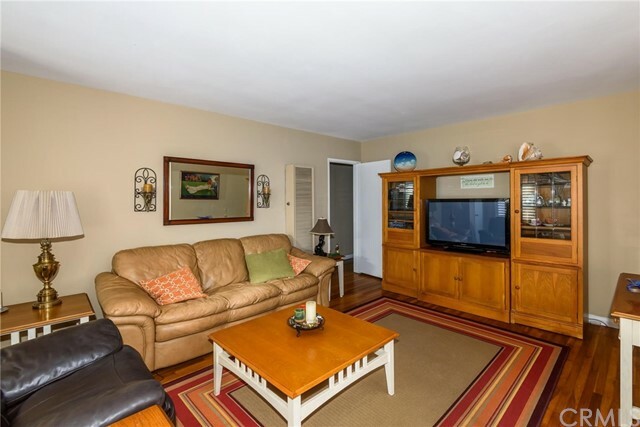 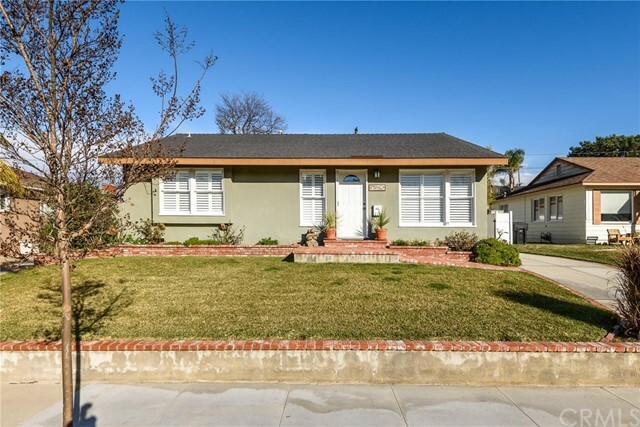 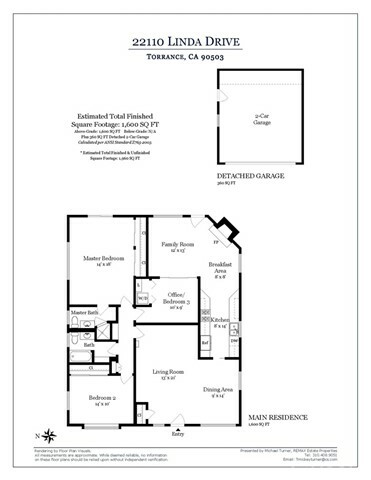 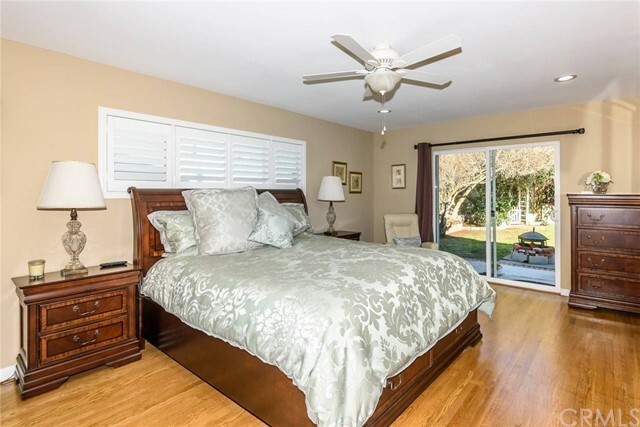 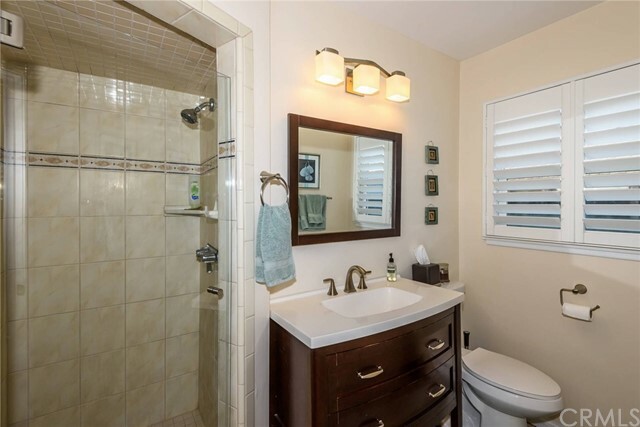 Gleaming hardwood flooring throughout this 3 bedroom (3rd bedroom is also used as an office). 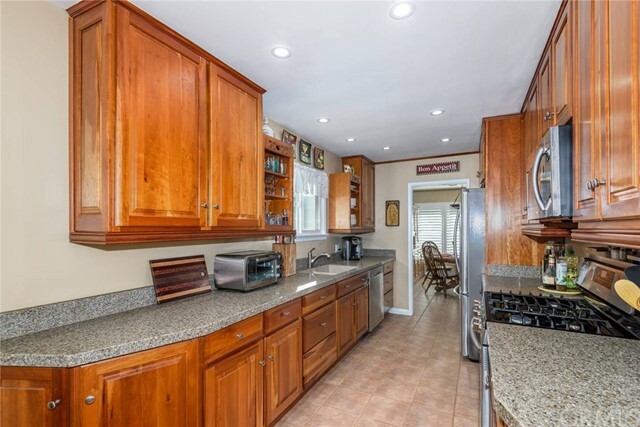 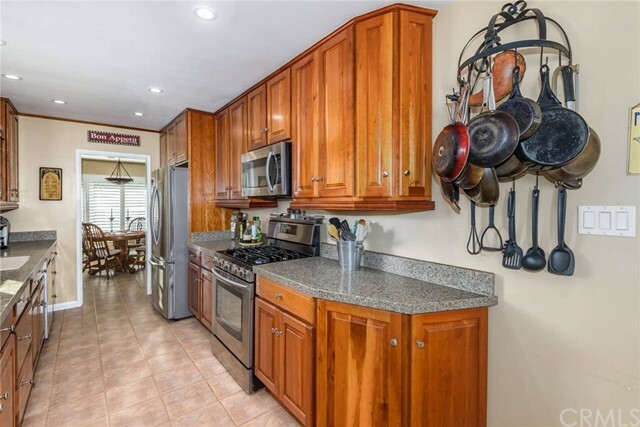 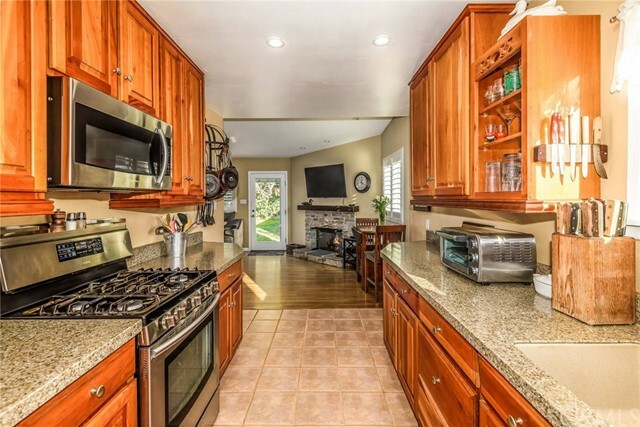 Kitchen features granite counters, cherry wood cabinets, 5 burner Samsung stove and convection oven, microwave, new dishwasher, stainless refrigerator with built in water and ice dispenser and recessed lighting! 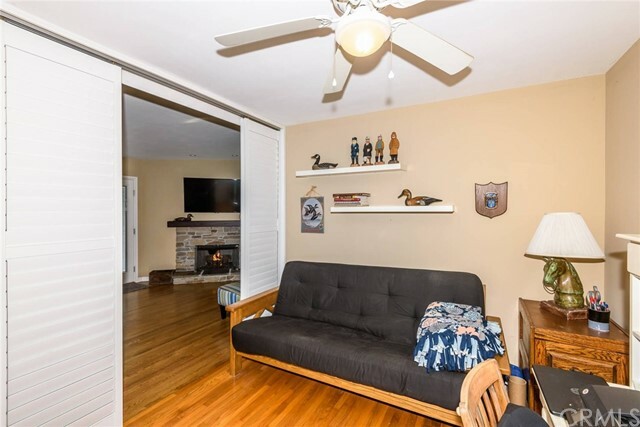 The family room has a stone gas burning fireplace.